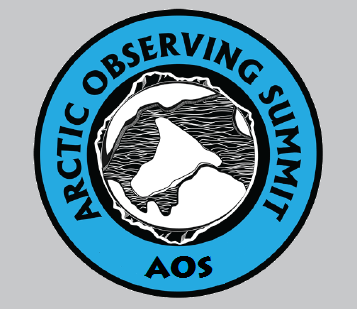 The Arctic Observing Summit (AOS) is a Sustaining Arctic Observing Networks (SAON) task led by ISAC. It is a biennial event, designed to bring together all who are interested, to advance the design, implementation, coordination and long-term operation of an international network of Arctic observing systems. The next AOS will take place in 2018 as part of POLAR 2018 June 24-26, 2018 in Davros Switzerland.